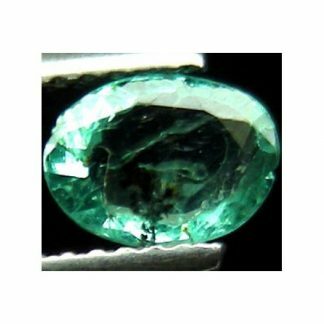 Natural Emerald loose gemstone, completely genuine earth mined in Colombia, this gemstone was cut in a round shaped faceted cut that show an attarctive deep green color hue with good saturation and medium dark tone, this emerald present nice luster and clarity with only small visible inclusions. 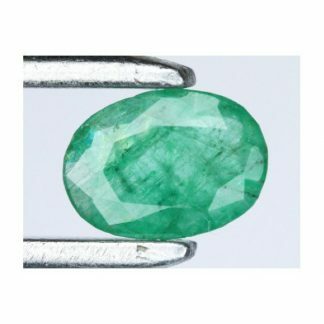 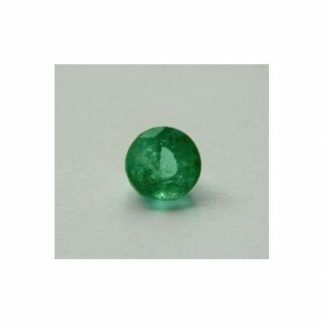 Emerald is considered a precious stone like sapphire, ruby and diamond, it is the bright green variety from the Beryl mineral family, usually emerald crystal rough comes in small size and with clarity with visible inclusions, emerald has an hardness of 8 on the Mohs hardness mineral scale. 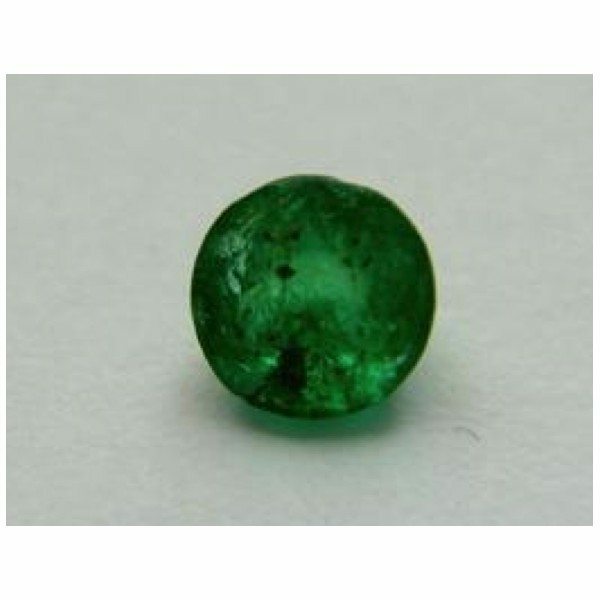 Colombia is one of the major country source of emerald and usually provides nice speciment, rough and crystals with rich color and good clarity. 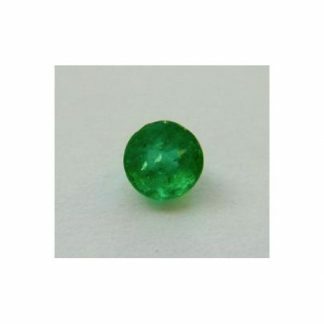 Dimensions: 3.9 X 2.7 mm.